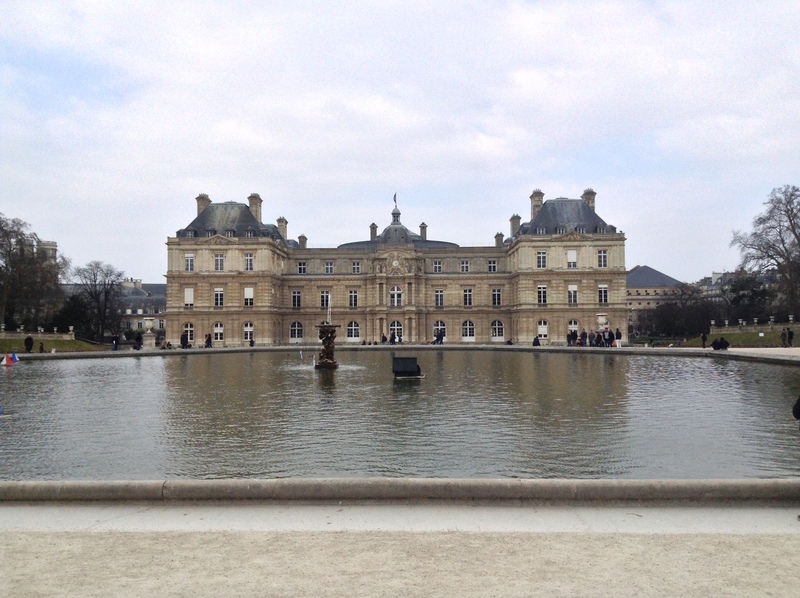 We began our afternoon by visiting the Jardin du Luxembourg, which was originally called the Palais du Luxembourg (Luxembourg Palace) until it was expanded into a garden. It was commissioned to be built by Marie de Medicis, the wife of Henry IV, but she never had the chance to walk the grounds on her estate because she was later exiled. What a history! Another interesting fact: The Palace is owned by the French Senate and is their central meeting place! This park makes the parks in the U.S seem very VERY small because it is huge! One thing I love about the parks here in Paris is that it’s a great meeting place to walk around and hang out with friends. Not only that, but it’s also an easy way to exercise! I saw so many people running through the park, but in general, the streets in Paris aren’t the most convenient for running. Instead, meeting a friend at the park and taking a long walk is a fun way to take a break during the day. Between the stress of midterms and feeling a bit homesick, I was happy to be around friends and spend the day exploring Paris! My friends Elizabeth and Amaya couldn’t resist getting into my picture! 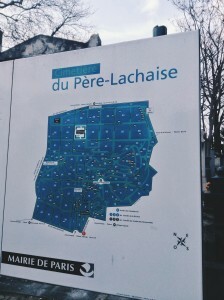 After walking around the garden, we headed to our next destination: Montparnasse Cemetery. 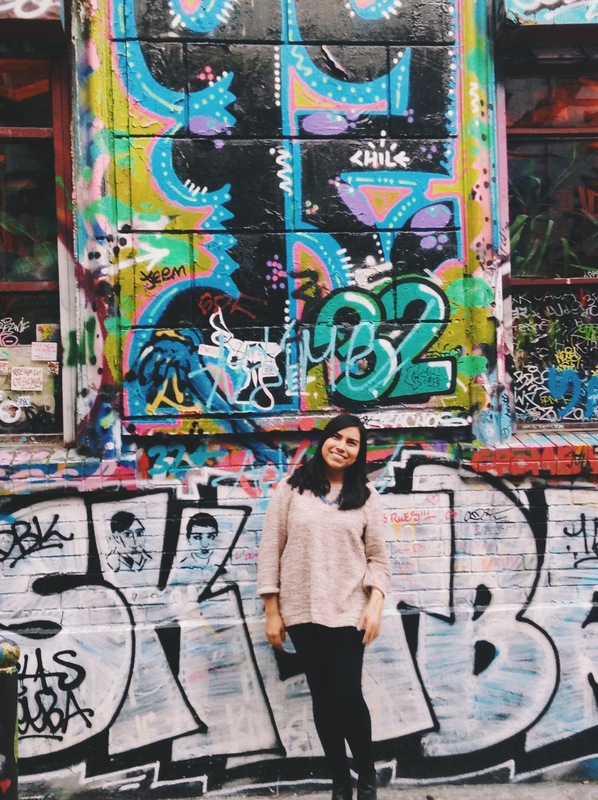 It’s divided into two sections, small and large, and is the final resting place to many famous authors, artists, and political figures. 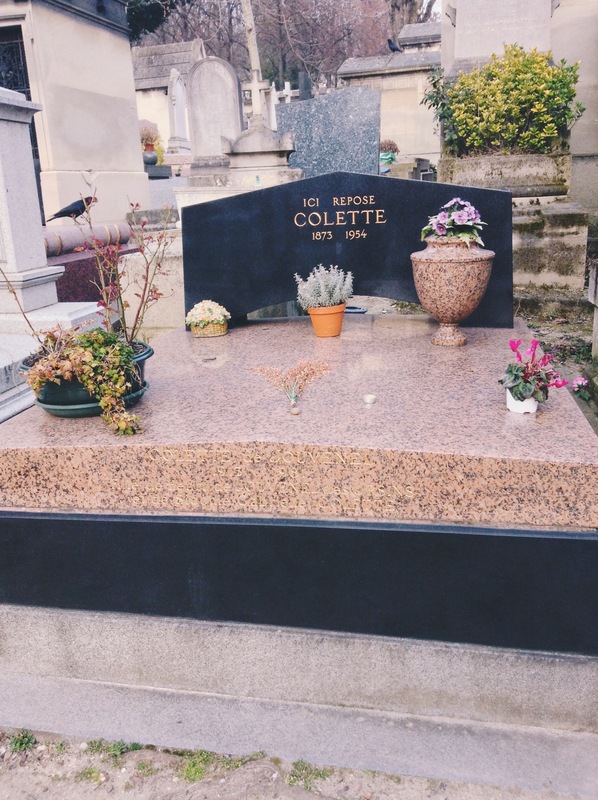 I’m going to be honest and say that cemeteries in general freak me out, but you can’t visit Paris and not visit at least one of the cemeteries. I was hesitant to take photos, so I only took a few of the people I wanted to see, like John-Paul Sartre, the famous French philosopher and writer. I have read some of his essays in my French novel class, so I am a bit familiar with his work. I always find it interesting to see the kinds of things people leave on the graves! 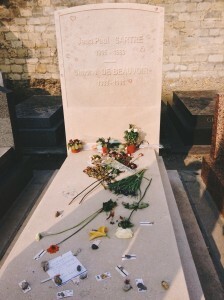 Not only were there flowers on Sartre’s grave, but also handwritten notes and metro tickets, which I still have no idea why. One of the biggest and most well known cemeteries in Paris is the Père Lechaise Cemetery, and let me tell you, it is huge. You walk in through the huge gates and it isn’t until you are walking farther and farther that you realize how massive it truly is. 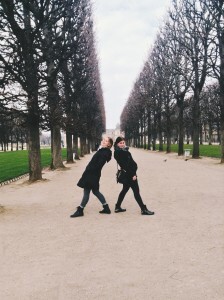 You could spend hours walking around and still not walk around the entire cemetery! I really wish they offered maps for visitors! You could get lost if you don’t know where you’re going! Sadly, we could only explore for a little bit because it was closing as soon as we entered. 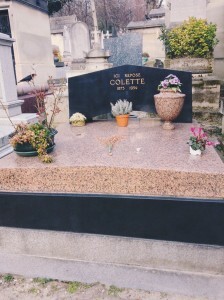 I did manage to get a picture of the famous female French writer, Colette, who wrote one of the books I read in my lit class, Chéri. Luckily she was towards the beginning of the cemetery, so it wasn’t too hard to find her. Exhausted from walking for how many hours, we decided to end our day by exploring one final neighborhood in Paris: Belleville, which literally means “beautiful town.” It was known as a working class neighborhood, and it is known to the city’s second Chinatown (the other being in my neighborhood!) Another fun fact: the French singer Edith Piaf, was born here! If you’re interested in French films, I highly recommend the movie about her life called La Vie En Rose. Belleville is a very diverse neighborhood and walking around, I just felt a different vibe than other neighborhoods I’ve been to. Especially at night, when there are people sitting outside cafés, drinking their coffee and watching people walk by. 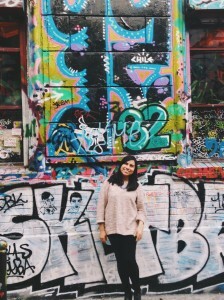 Belleville also had some pretty cool street art, which I couldn’t resist taking a picture in front of! Colorful street art in Belleville!